Like many investors in Singapore, I pay attention and monitor the news surrounding the macro-economic sentiment that might affect the performance of our stock markets, including the Fed's decision on interest rates, commodity prices (especially oil) and unemployment rates. But of all these, the one that has piqued my interest since 2015 is the state of China i.e. the world's second-largest economy, which some say may trigger the next global recession. This started with Black Monday on 24th August 2015, which wiped billions off global stock markets. The event was initiated by China, where its Shanghai Composite index of stocks fell by over 8% i.e. the biggest single-day collapse not seen since 2007. My biggest regret was not buying on Black Monday, when many of the stocks I was watching reached a new low. Those of you who have followed me since I started documenting my financial learnings and thoughts on this blog would have caught the hint I put out in June that Comfort Delgro was on my watchlist. In that post, I lamented about how I missed the boat at $2.86 to $3.20; yet when another opportunity presented itself to me on August 24th where the stock hit an even lower low at $2.71. I was too afraid to buy in. On hindsight, I can only regret my lack of action (once more). But hey, on Black Monday I was concerned that prices would continue slipping, and decided to stay out of the game, so I have only myself to blame. Emotionless investing is easier said than done. So anyway, back to the topic at hand - why should Singapore investors be concerned about what's happening in China? The answer is simple - China's slowdown will hit Singapore the hardest in the region. Our stock market may be an indication, but the real pain will be felt as Singapore will have to look for new buyers of our products and services. Companies who supply to China will now have to look elsewhere if they wish to maintain, or even increase, their business growth. 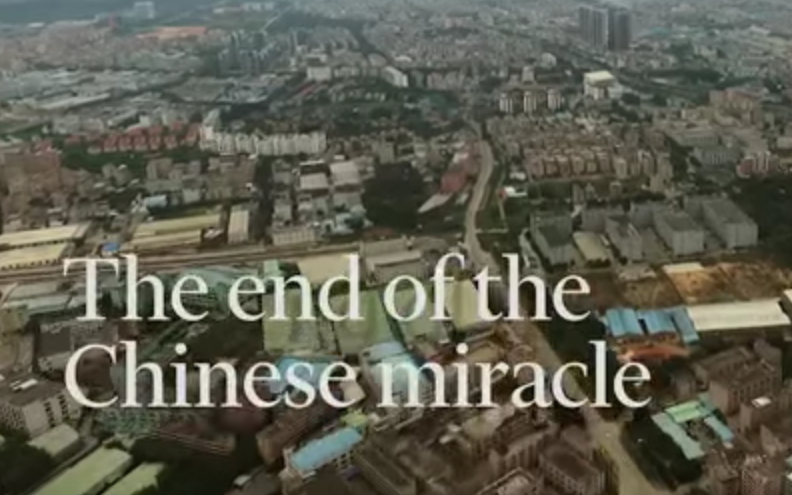 China's growth to become the world's powerhouse has been nothing short of spectacular. In its upward climb, it had also helped to lift the economies of other countries who supply China with the raw materials it needed as it filled the manufacturing orders of brands all around the globe. Singapore was one of them. 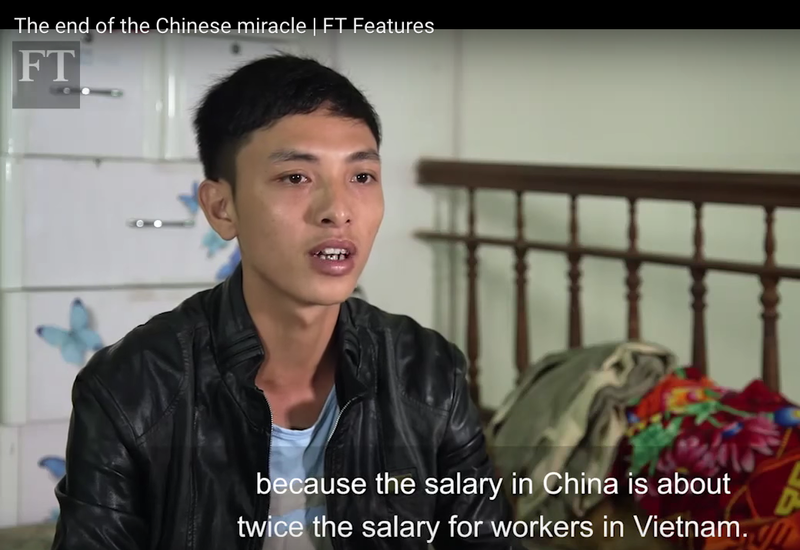 Today, across China, worker expectations are growing. 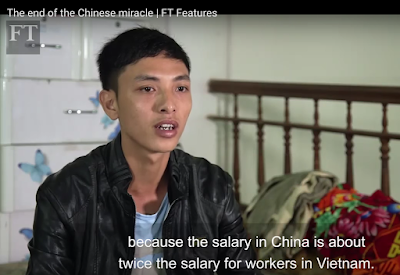 There are more and more rich Chinese, and worker salaries have more than doubled since. Thus, the factories that have powered China's growth for decades are being squeezed by a shortage of workers, rising wages and falling prices. We used to see majority of labels as "Made in China", but today "Made in Vietnam" and "Made in Thailand" variations are becoming more common. Given China's significant contribution to the global demand for commodities, a falling demand will naturally lead to a fall in commodity prices. 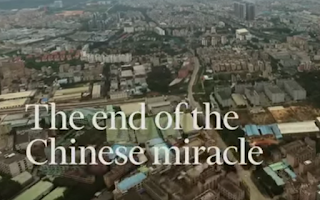 To understand why China's slowdown is happening, take a look at this short video - The End of the Chinese Miracle - which examines how one of the world's most powerful and populous country has finally reached a critical new chapter in its history. Still think the impact of China is exaggerated? Consider the fact that earlier this month, the price of iron ore soared by nearly 20% overnight after China said it planned to boost growth with higher deficit spending. How did this happen? Simple - because China is the world's largest user. Given that so many countries have significant stock in China's growth, China's economic health is exceedingly crucial to the global economy. This is one country we cannot afford to neglect as there is a very real risk that China's slowdown could drag global markets into a recession. 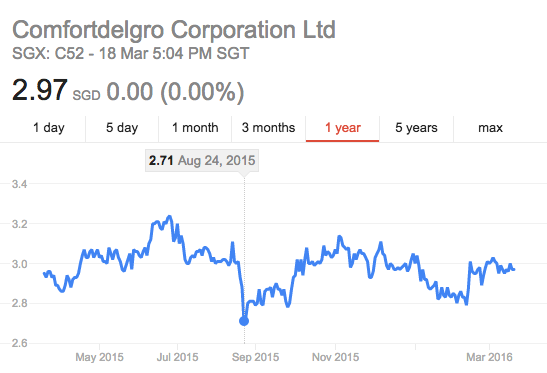 Should this happen, Singapore will not be spared, so I'm monitoring this closely lest I get burnt by my investments. Many companies in China also have huge debts. Imagine how Singapore will be implicated when these companies no longer have the financial means to repay what they owe. I used to work with chief executives who were looking at shifting their operations to lower-cost countries, and I can tell you that China has not been a popular choice in the past 2 years. Instead, interest is gearing more towards Southeast Asian countries like Vietnam, Myanmar, Thailand and Cambodia. 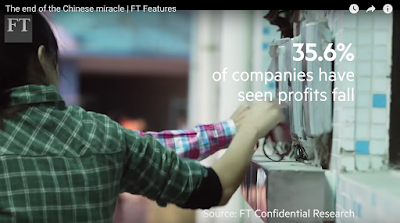 I found a whole wealth of resources provided by The Financial Times with more videos on China that could be helpful, but haven't yet had time to watch all of time. If you have more time to spare than I do, check them out here and let me know what you think. 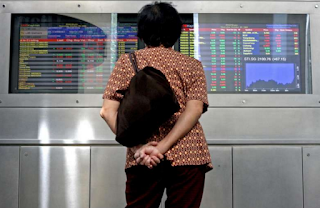 What are your thoughts on China, and how do you reckon they will affect Singapore's stock market? I am not optimistic of China. While property prices are increasing overall, it is only the first tier cities that are gaining, not the 2,3&4 tier cities. There are many ghost apartments. And with debt laden property companies needing to move such units to gain cash, a debt deleveraging is bound to happen. It applies too to China's coal, mining and shipbuilding industries which are in excess capacity. IMO, the transition of deleveraging will take years for China to absorb. How will it affect Singapore? Two ways - Earnings and flow of business. Firstly, many of our companies including the STI constituents have business in China (Kingsmen Creative, Keppel Corp, DBS, Noble, etc ; a slowdown will inevitably lead to reduced earnings, in turn share prices. Secondly, having China as one of our largest trade partner is likely to translate to a slowdown in local business activities. So I do expect a slowdown in job hiring or even retrenchment. Given how highly geared our households are in property debts, a loss of job may adversely affect debt repayment of loans leading to bad loans, in turn debt provisions. Fortunately, the TDSR was implemented during boom time to stem this secondary effect. Singapore's key competitive advantage, I feel, is reputation and city management. I fail to see how effective bilingualism is still as much as of a game changer as in our early days. Most of the advantage in higher education in our early nation building years has already been chipped away. While the government tries to promote smart nation as a multipronged strategy in raising technological entrepreneurship, solution to ageing population and as a supplement to our exports of infrastructural solutions (and fintech in gaining as much as of a foothold as possible in regional consciousness), active engagement in regional projects helmed by companies appointed by bilateral agreements is possibly crucial to buy time. certainly. it started in 2013 in fact when they felt the export orders drying up. the rise of the yuan didn't help. but i am bullish on china in the medium term. the only risk (risk not volatility) is 'soft' capital controls. This is a good blog regarding the trading issue in china. Profit can also be earn from trading signals provided by different web pages. Thus this problem can be solved.